Old tune as nothing new at the moment. "Coming here to bring back to life the best tune on Mix. One could die content having written this. 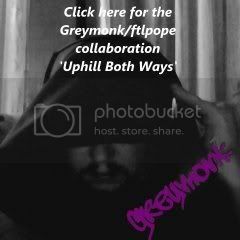 ftlpope"
"Lethargic, dark minimalism from another Fortess fellow. Special stuff. 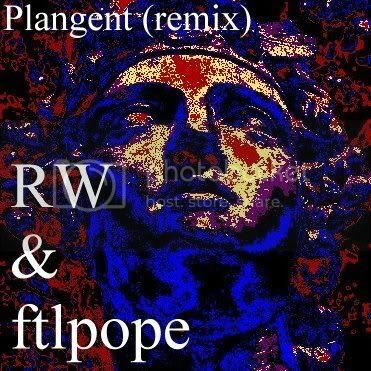 ftlpope"
"Always been enchanted by that voice, still compelling after so many years. Great to drop in and enjoy the good folk I have not heard for so long. Lots of..."
"Hi Pete, can't quite follow you with the rap stuff but this fantastic, weirdly atmospheric - I like break down in the bliss, a bit like a sweet dream with an..."
"Retro as hell but all the lovelier for that. Great guitar playing and fresh open sounding. I am 17 again, strawberry oil and a silver torque and forever..."